Our personalized memorial stones are a lasting way to honor the memory of a loved one. This stone makes a lovely memorial tree marker. 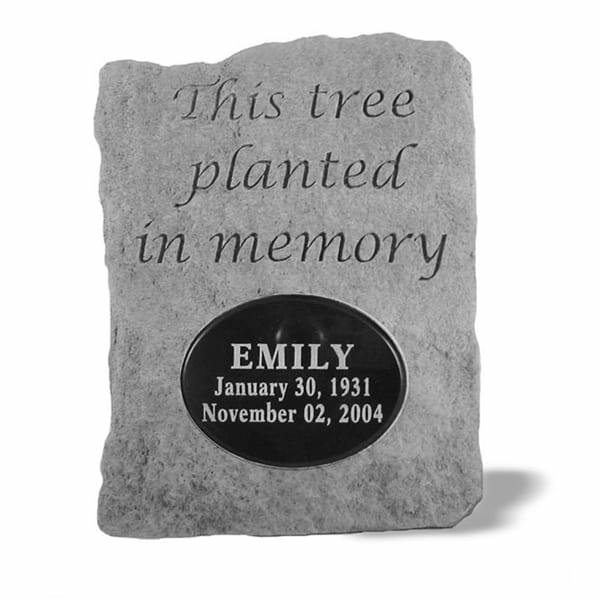 The memorial stone is made of cast stone in Saxonburg, PA. Made to be weatherproof and guaranteed to last a lifetime, these stones are the perfect addition to any garden. 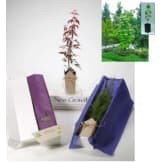 • Personalized information is engraved on a marble insert.